Hope and Two Sugars features the stories of kinship carers - grandparents caring for their grandchildren highlights the simplistic things in life, from first jobs and cinema trips to wishes of hope and heartwarming poetry, written by the grandparents and their grandchildren too. This What’s Your Story? project was delivered with artist Deborah Morgan and the Family Impact service at PSS. Family Impact supports whole families affect by a parental substance misuse including grandparents, children and young people as well as parents. Read the blog about the book launch below. 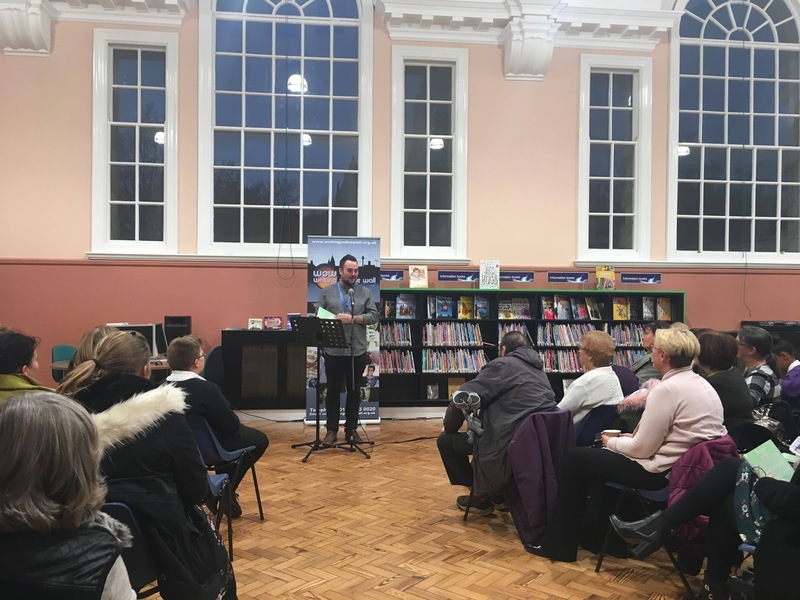 On Thursday 17th November, we launched our fabulous new book Hope & Two Sugars which was the culmination of the What’s Your Story project delivered with artist Deborah Morgan and the Family Impact service at PSS. Family Impact supports whole families affect by a parental substance misuse including grandparents, children and young people as well as parents. 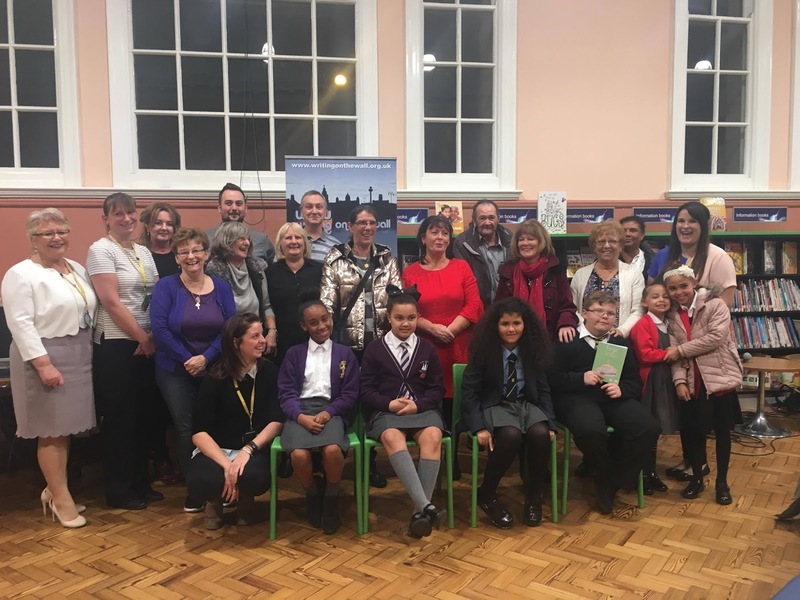 It was a moving, emotional evening with readings from some of the writers in the book and some kind words of thanks from Rita Chambers, the Head of the Children & Families Service. There were tears, laughs and fond memories as we remembered the process of writing these touching stories. 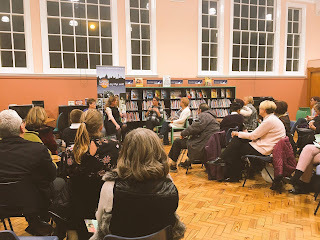 Deborah Morgan, who led the twelve week project, hosted a short Q&A with three of the writers who opened up about how the process of writing has helped them feel less alone, given them much needed resilience to continue their life-changing work and their hopes that this book will reach those who need it most. Alice Mason, WoW’s Social Media Editor and in-house WoW reporter spoke to Nicola Donaghey, a Family Worker for PSS. 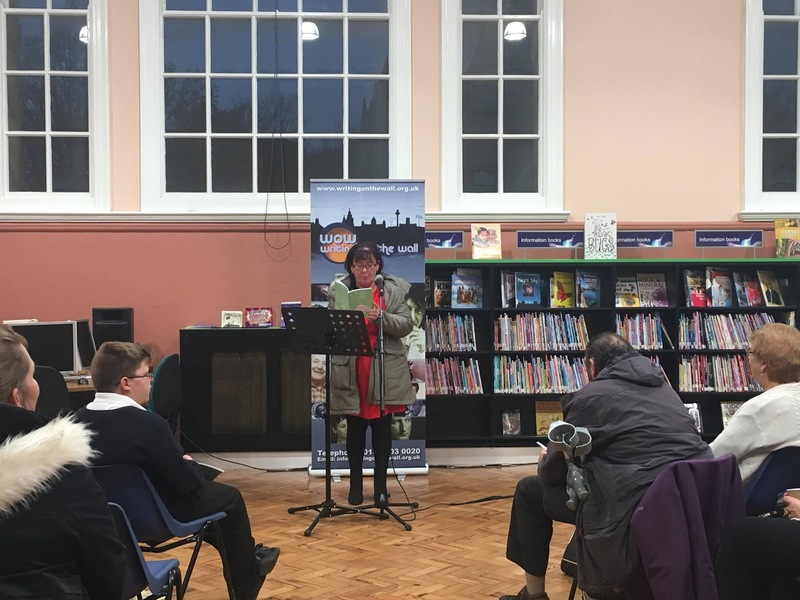 Author and playwright Deborah Morgan led the sessions with a sense of care and kindness which the group responded to instantly. 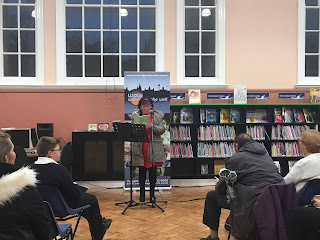 She spoke honestly about her own experiences and her own perspectives on what the grandparents might be going through and they very quickly welcomed her into their lives to lead the sessions. “Have you seen the book? It’s a cracker! I found the process really challenging and interesting; some weeks we’d laugh and be crying the next. 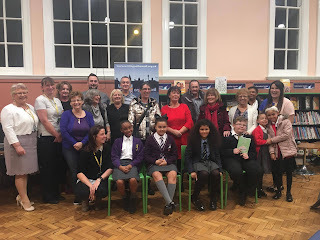 There was so many people involved in this project, and we got to meet the grandchildren and I really feel that was such an important element of the project for me. They were so responsive and their work is beautiful to read. I like to challenge people and get them writing straight away – so we started writing about foods we hated as kids. It thought that was an interesting way to kick start that writing process for them. Some of the writers spoke to Alice about how they found the process on the night of the launch. There were some people from the group who had never written before and never even thought they could accomplish it.